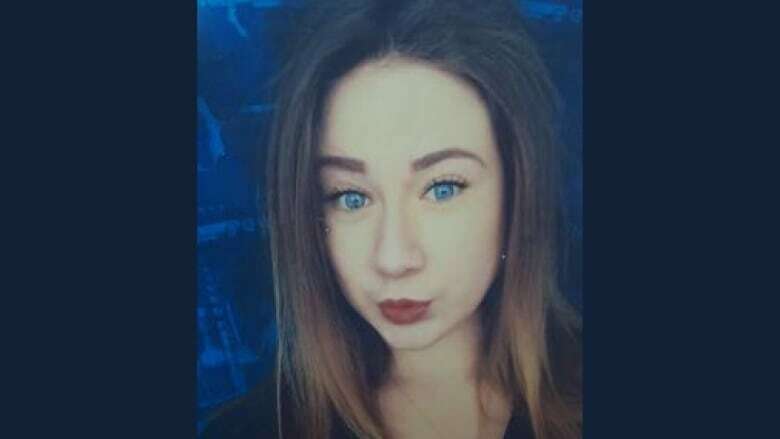 The Dartmouth, N.S., teenager accused of murdering Chelsie Probert is in jail and will remain there for at least a week after being charged with breaching the conditions of his bail. The Dartmouth, N.S., teenager accused of killing Chelsie Probert is in jail and will remain there for at least a week after being charged with breaching the conditions of his bail. The 17-year-old had been on house arrest at his mother's home in Dartmouth while his second-degree murder case made its way through the courts. His identity is protected by a publication ban. The Crown alleges the teen tampered with the electronic monitoring bracelet that was a condition of his house arrest and then left his mother's home. He now faces four charges of breach of conditions and one of mischief. He turned himself in to police earlier this week and is being held in the Waterville youth jail in the Annapolis Valley. In Halifax youth court Thursday, Crown prosecutor Jamie Van Wart said he was opposed to the teen's release. A bail hearing will be held next week. Probert was stabbed to death on a path in north-end Dartmouth in June 2017. The Crown said it was a botched robbery attempt. The murder trial wrapped up last month. A verdict is expected in the new year.